Book a place on the Mark Cleghorn lighting workshop at The Eye Festival 2016. 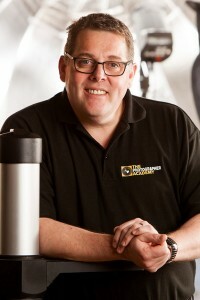 Founder of the largest European online training company – The Photographer Academy. Mark is a multi award winning photographer including an amazing 17 Kodak European Gold awards Since 1992 he has influenced photographers across the world setting new trends and techniques and was one of the first to embrace digital. Book as soon as you can for this wonderful opportunity to learn some new lighting techniques from one of the best.